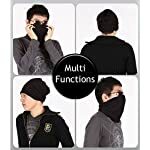 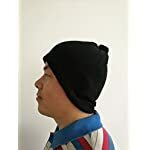 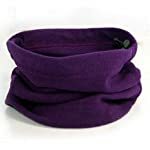 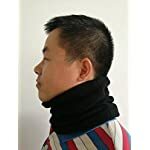 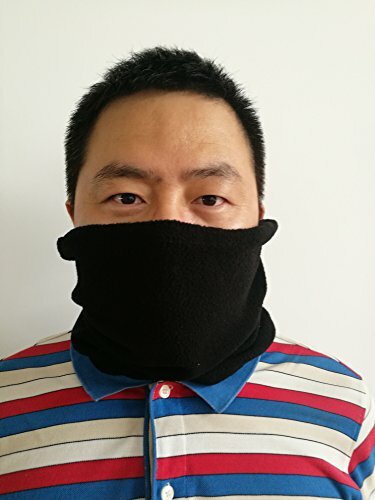 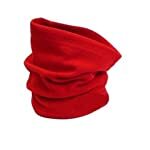 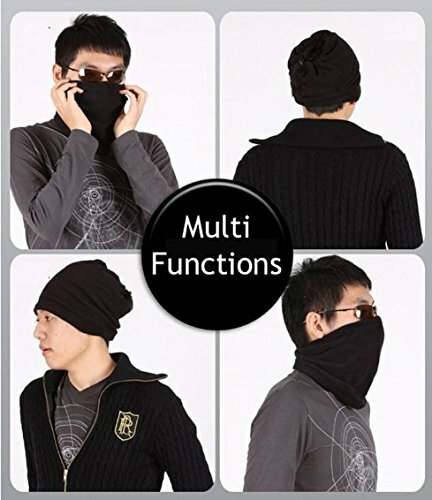 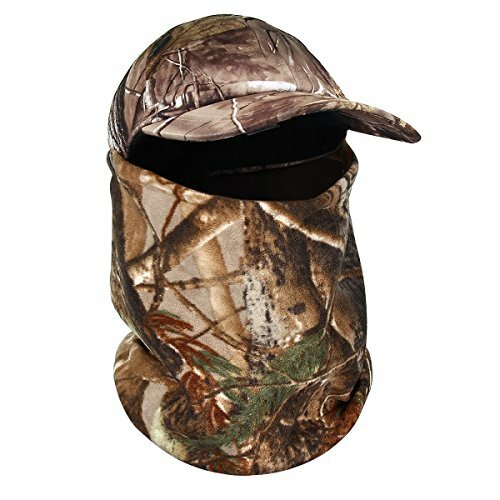 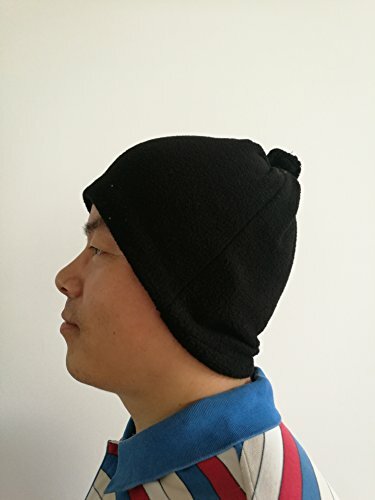 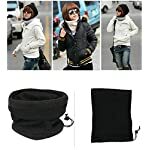 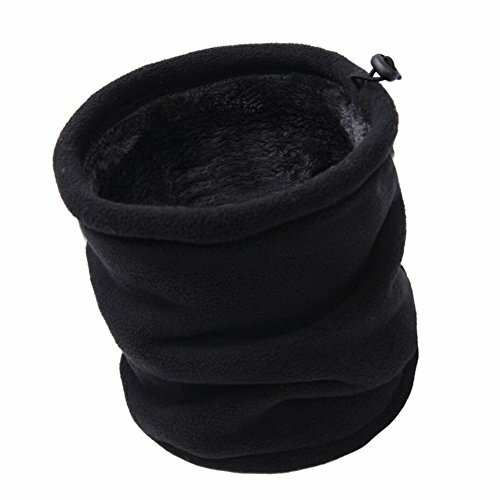 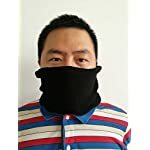 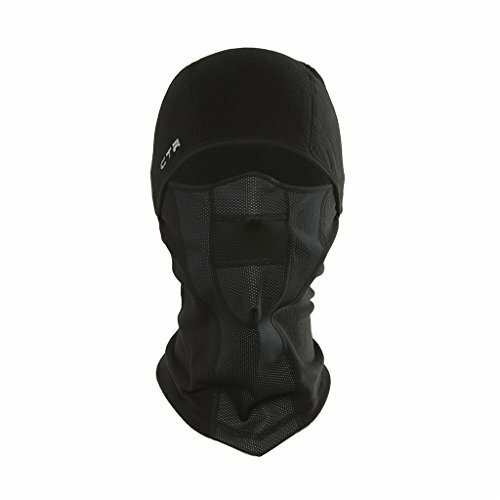 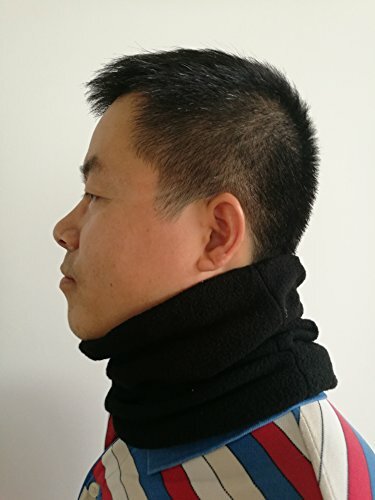 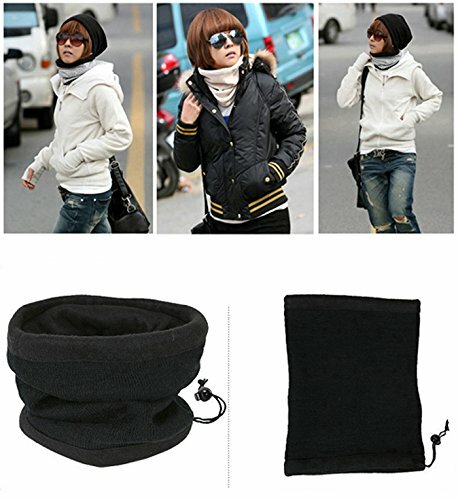 This is a multi-dimensional fleece hat/neck warmer that assists in keeping you warm without the bulk of an ordinary scarf. Whether you already know them as gaitors, tube scarves, snoods, neck warmers or life savers, they do a perfect job of keeping you warm. 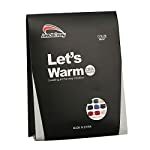 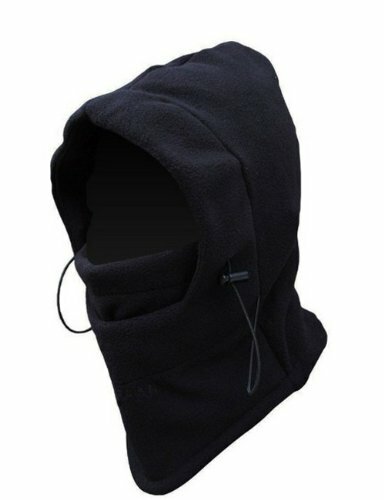 Great for skiing, snowboarding, playing out within the snow or just warding off the cold weather. 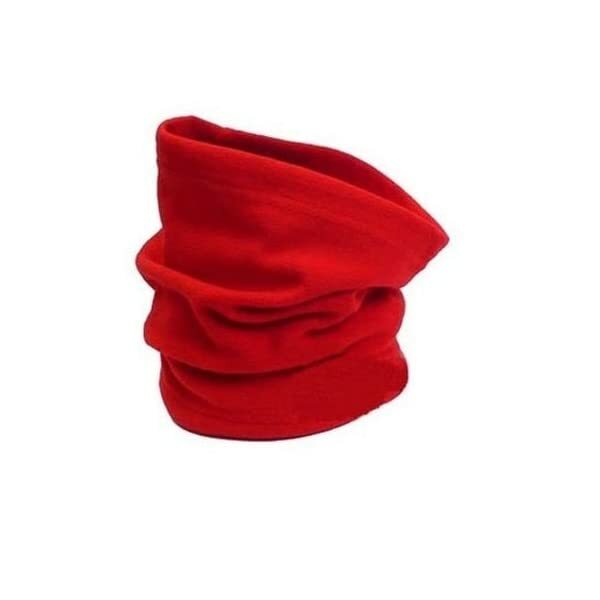 Why not buy a neck warmer, hat and scarf when you’ve got it multi functional here?